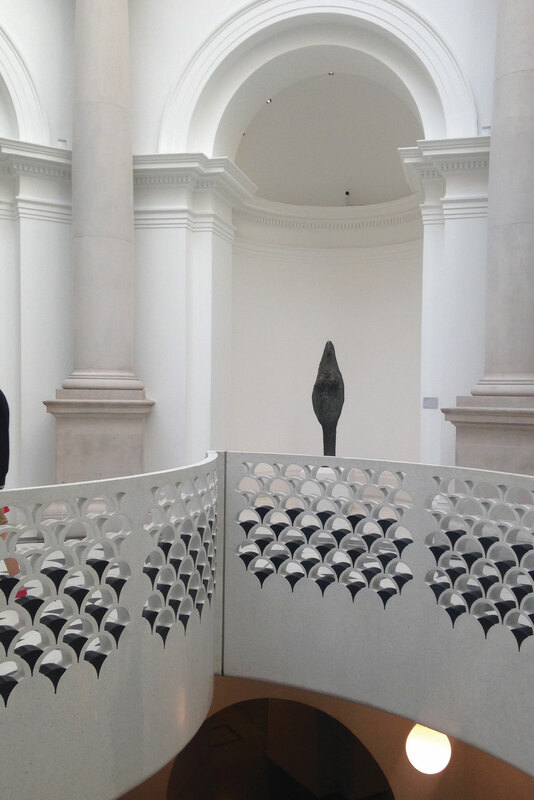 Tate Britain is part of the Tate network of galleries in England, with Tate Modern, Tate Liverpool and Tate St Ives. It is the oldest gallery in the network, having opened in 1897. It houses a substantial collection of the works of J. M. W. Turner.